A new American Association for the Advancement of Science (AAAS) working group report on the quality of latent fingerprint analysis says that courtroom testimony and reports stating or even implying that fingerprints collected from a crime scene belong to a single person are indefensible and lack scientific foundation. Kadane, William Thompson, of the University of California, Irvine, Black & White Forensics, LLC’s John Black and Michigan State University’s Anil Jain illustrate in “Forensic Science Assessments: A Quality and Gap Analysis of Latent Fingerprint Analysis” that while latent fingerprint examiners can successfully rule out most of the population from being the source of a latent fingerprint based on observed features, insufficient data exist to determine how fingerprint features really are unique. This makes it scientifically baseless to claim that an analysis has enabled examiners to narrow the pool of sources to a single person. 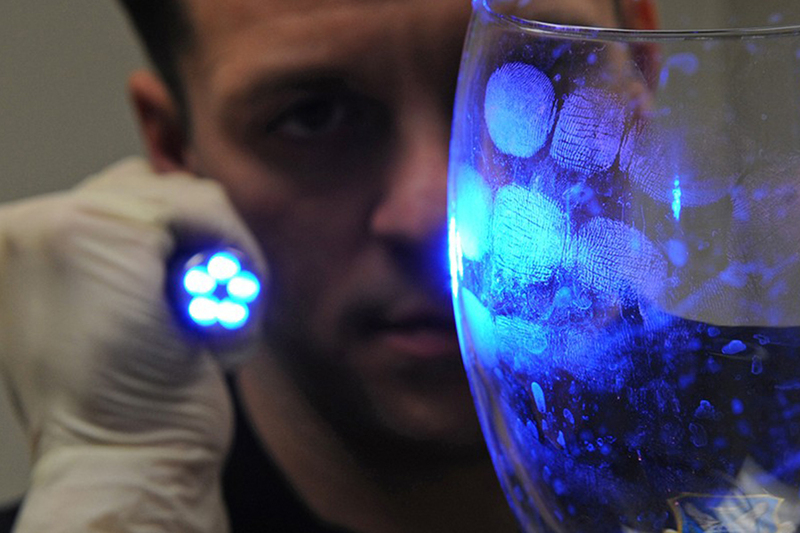 Forensic science is an important tool for investigating crime and helping to determine guilt or innocence at trial, but questions have been raised about the validity and reliability of many forensic disciplines. A crucial National Research Council report issued in 2009 noted that most forensic disciplines have not been subjected to rigorous scientific study. And there is no way to know which aspects of these disciplines were based on a solid scientific footing and which were not. This new report examines the bases for latent fingerprint examination, and sets forth what is known, what is not known and where there are gaps. The 14 recommendations in the report constitute a roadmap for further research. The report should also help key actors in the criminal justice system–law enforcement, lawyers and judges–make more informed decisions.